From glass window replacement in Milwaukee to new glass shower door installation in your Waukesha bathroom to custom cut glass for your living room table, BGS Glass Service is your source for all your Wisconsin residential glass needs. The glass designers and craftsmen at BGS Glass Service work diligently to create the right glass solution for each situation. Our glass service and installation estimators are known for finding the most efficient and cost-effective residential glass solutions, saving you time and money. For glass projects large or small, let BGS Glass Service create the perfect look for each and every glass situation. Learn more about our Milwaukee Replacement Window Services. 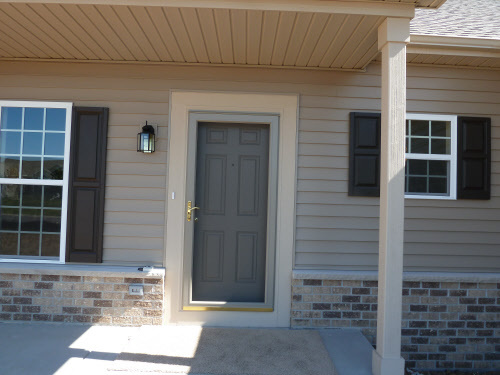 Our replacement storm doors and windows are crafted with the strongest materials to outlast the harshest weather conditions and last years.We help you select the model, brand, and color to complement your style while staying in the price range you want. View BGS Glass Service’s stunning selection of Milwaukee Storm Door Windows. We replace your thermopane with Low-E or Argon filled glass in your existing sliding patio door to significantly increase the energy efficiency of your home and filter out harmful UV rays. 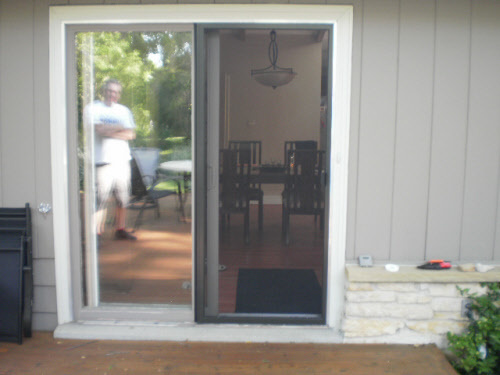 Read more about Waukesha Patio Door Installations and Replacements. Learn how we can repair or replace your current damaged screen. We can handle any size custom glass project you have. Specializing in uniquely cut glass to fit oddly shaped wall space, BGS Glass specialists will custom cut glass to fit any need for your Wisconsin home. 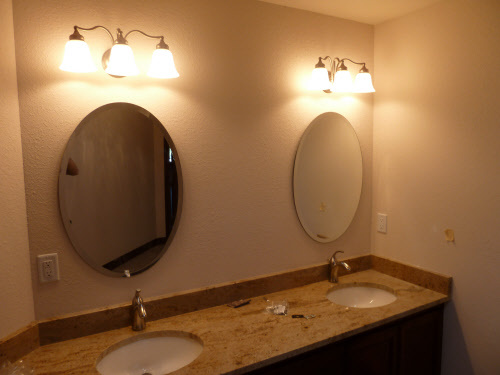 Whether you are looking for a decorative glass piece or need to replace a broken mirror, BGS Glass Service has the solution for you. 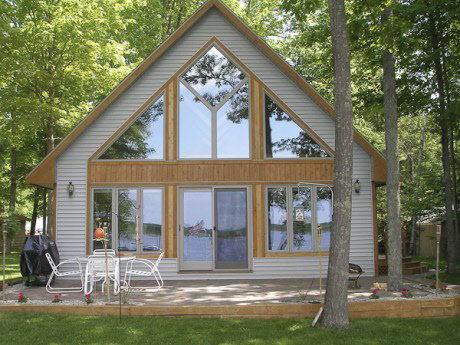 Learn more about the endless options custom cut glass provides for your Wisconsin home. When you’re ready to take the next step in home savings, value and amenities, check out all the different high-quality, energy efficient residential glass services BGS Glass Service has to offer throughout Wisconsin. 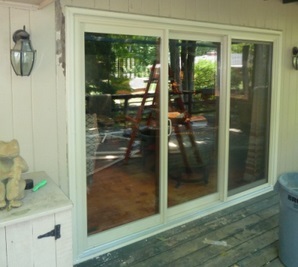 Save more with energy efficient glass door and window replacments in a large variety of styles from BGS Glass Service. Contact BGS Glass Service of Waukesha for all your Milwaukee replacement windows, Waukesha custom glass shower doors, or any glass needs throughout Wisconsin.